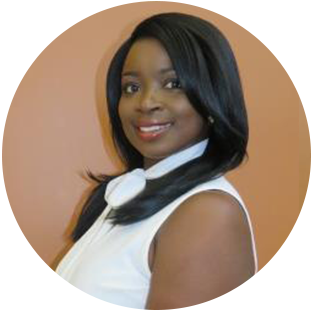 Ms. Calixte has been with Real Estate Division of Perfect Group since 2007. Her job duties include assisting the President, office administration, credit cards A/R to customers, storage tank insurance, book keeping, rent collection. Ms. Calixte worked as an executive assistant Graphic Design company before joining Perfect.